Age Groups are the lifeblood of our sport, essential at national and International level for driving the sport forward. 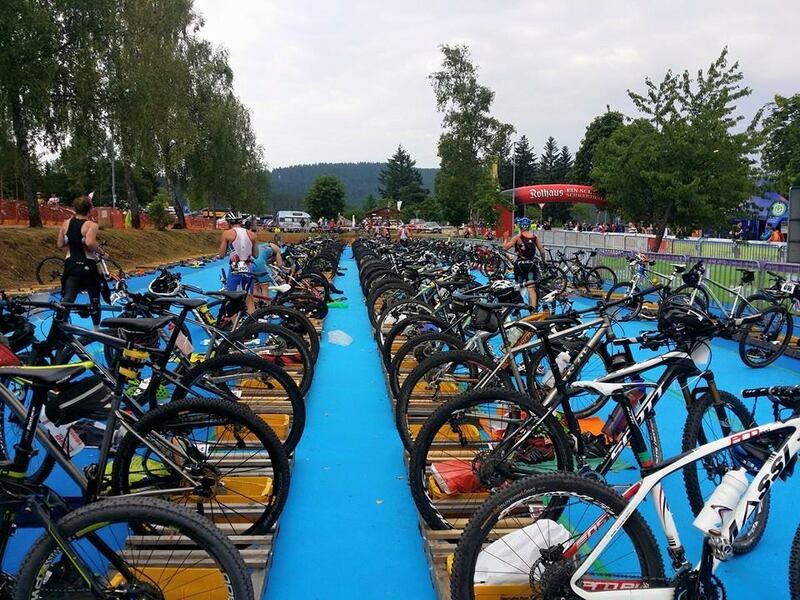 Without you triathlon would not be triathlon so these pages are for you. Triathlon is unique in sport by having the five year age bands which means you can not only become National Champion in your Age Group but then progress on to become European Champions and even World Champion. Its not all about winning of course just being able to say ‘I raced for my Country’ is an accolade not many can say. So whether you are in your twenties or over 65 years young you can represent your Country. 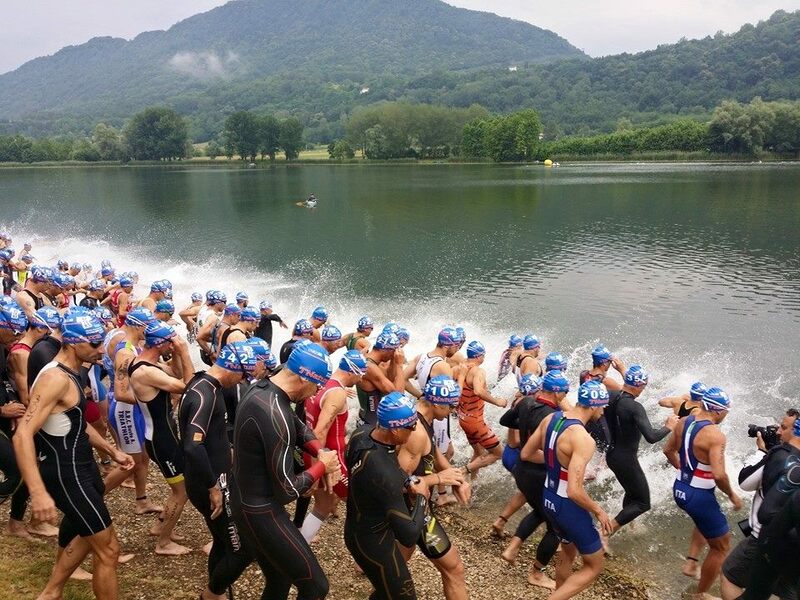 ETU is determined to recognise the importance of racing for your Country and to develop this with more and more Age Group Teams being put forward by our member Federations. What better buzz can there be than wearing your national uniform with pride, flying the flag for your country and getting a European or International ranking. We believe every ETU member National Federation should be sending an age group team to our Championships no matter how small or large that team might be. If you are an athlete keen on racing for your country, ask your Federation how you can get selected to an Age Group Team. You will race in some incredible places, meet some fantastic people, enjoy some exciting racing and above all have a great time. National Federations - have a look at the resources page where you can find useful information from other federations on how they have developed International Teams. You can also register and access the Age Group Forum by clicking here. This will continually be updated so keep coming back.